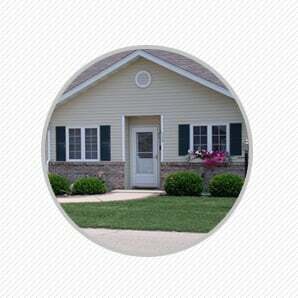 Twining Valley is the community you need for independent, comfortable assisted living in Monroe, WI. Twining Valley is the community you need for independent, comfortable senior living in Monroe, WI. 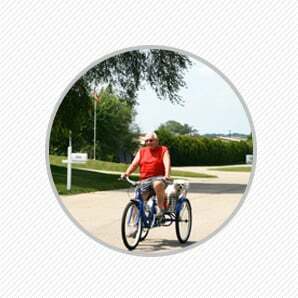 We are dedicated to providing vibrant senior living to promote a healthy lifestyle and an overall rewarding life. When you choose a senior living community, it doesn’t mean you need to give up your freedom or way of life. 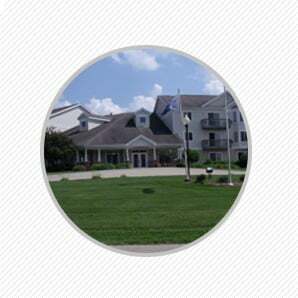 Twining Valley offers independent living in estate homes and common apartments. You can meet new people, enjoy exciting amenities like clubs and classes, have freedom from maintenance and costly home repairs and have a healthy peace of mind. Whether you are interested in our common apartments or estate homes, Twining Valley brings a warm sense of privacy to senior living. We have a wide range of floor plans to suit your needs, and our entire development was built without any stairs. Take a look at our community features and see why Monroe seniors call Twining Valley home. Take a tour of Twining Valley. Tours are available Monday through Friday and on weekends by appointment. Call today to schedule your visit!